You can’t get dusty fingers when you’re using a mouse. Finding new music on the internet can be a difficult process. That’s especially true for DJs who find themselves trapped inside Beatport’s maze-like digital interface. Thankfully, a new website called Crates has been created to streamline your digital digging experience. 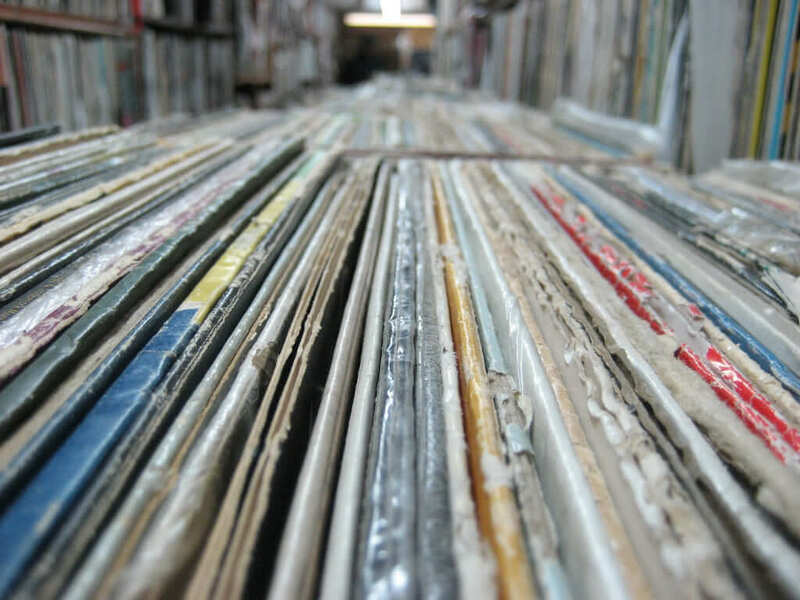 Built on the Beatport API, Crates introduces some features that will restore your faith in digital digging. These fixes include full-length YouTube track searches, custom crate functionality and really cool features that allow you to hide already heard music. Learn more here.